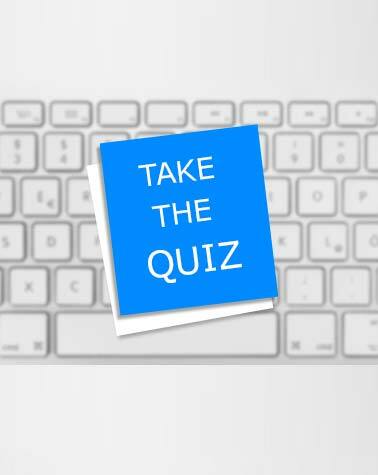 This quiz is mandatory for anyone currently serving in our School, Youth or Children's Ministry or who wish to keep their volunteer status "active". There are 5 questions from our SOS training manual. You must get 100% on these questions. Questions # 6 and 7 show your support & unity with the leadership and beliefs of ERCF.